After receiving the online order request, the West Carrollton fire department will approve the application, which permits the purchase and installation. The boxes are installed outside of an entrance and allow storage of keys, access cards and other small items necessary for emergency access. Costs start at $308. 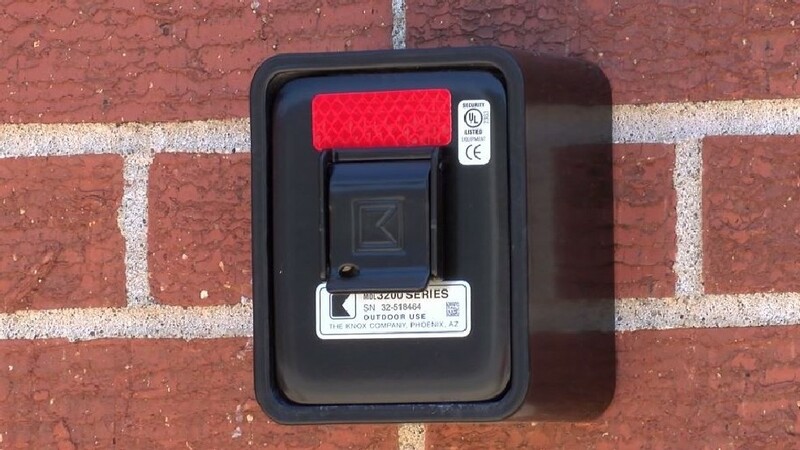 Knox Box access is also available for homeowners as well. For more information about residential key vaults, see KnoxHomeBox.com. For more information, call Fire Chief Chris Barnett at (937) 847-4645.